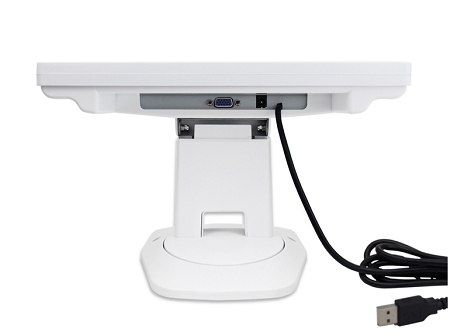 Software & Driver support Windows NT, 2000, XP, Vista, Windows 7 / 8 / Linux. 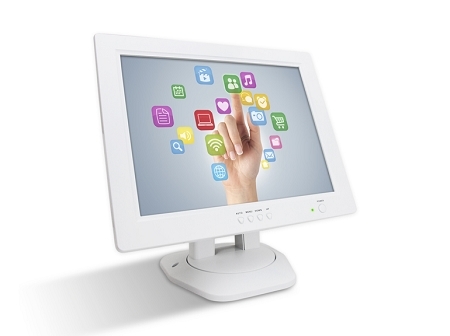 This new 12 touchscreen monitor is perfect for use in retail, point-of-sale (POS), VOD system, Juke Box and many other hospitality applications. 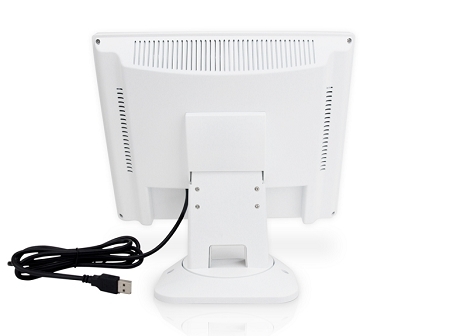 Easily integrated with a variety of POS, thin client or PC systems, the touch LCD features 4-wire resistive touchscreen and USB touchscreen interface. 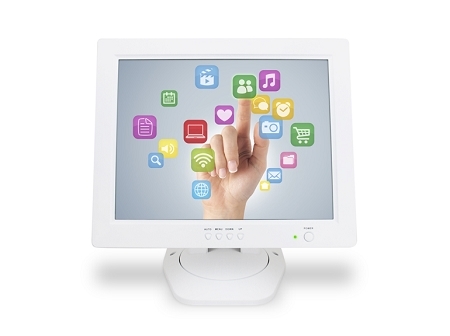 The touchscreen monitor comes with a multi-function stand. 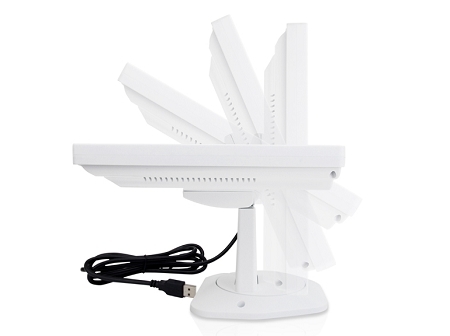 It is also compatible with wall mounting options through two holes on stand. 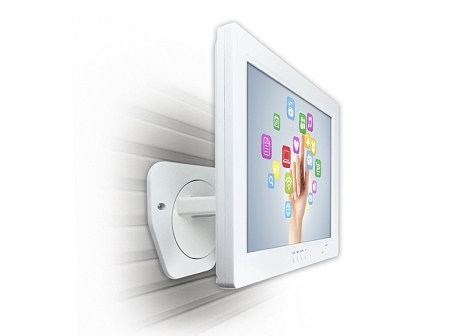 The sensitive touch screen recognizes touch input from stylus, finger, gloved hand, pen or tool .It's an exceptional durable touchscreen monitor and an excellent value.